When the oven's already on for something else, it just feels good to roast some vegetables at the same time, even if they're not on the night's menu. Tonight I tried roasting the beets with a bit of olive oil and balsamic vinegar, the new favorite technique over at The Amateur Gourmet. 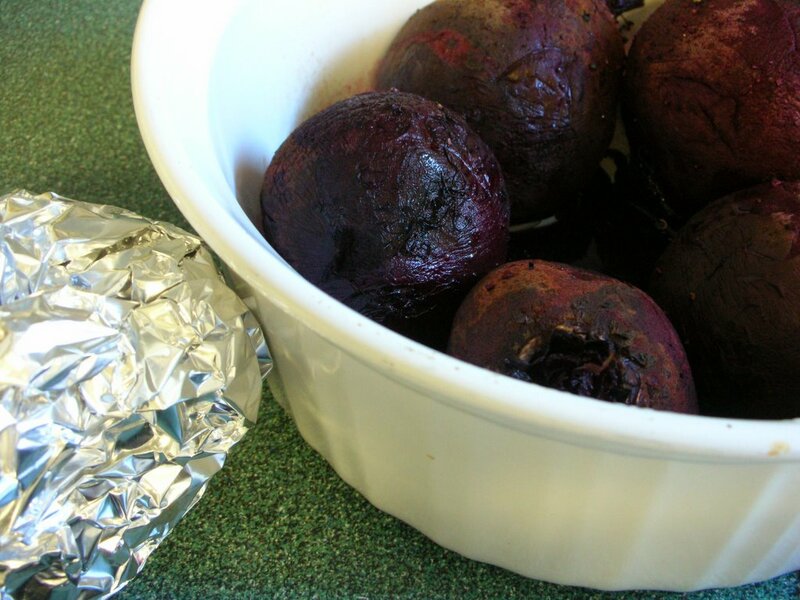 Adam wraps the beets in foil. I wrapped two, then decided that foil wasn't so efficient for the remaining five beets so arranged them in a single layer in a covered casserole dish and roasted them side-by-side. Both turned out great! And the balsamic vinegar is an inspired addition. Oven temperature is always a question. The Amateur Gourmet roasts his at 400F for an hour. I did a little math and thought that at 375F, the beets'd be done in 65 minutes. Nope. It took 90 minutes for both those wrapped in foil and the ones in the casserole. Are there temperature/time conversion techniques that actually work? UPDATE: I've learned that it really isn't predictable how long it will take to roast beets, it depends on their size, their density, how much moisture they have, and on and on. So now I roast a bunch but don't plan on serving them that night. 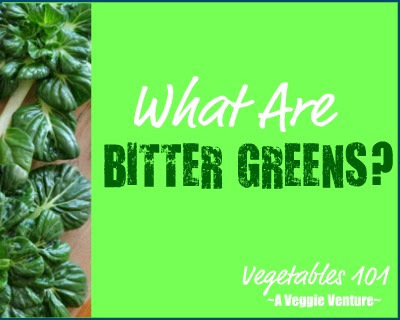 Don't waste the greens! For ideas, check recipes for leafy greens but especially my top three, Greens with Sour Cream and Greek Greens and Greens & Stems with Mustard. Slice off the greens but leave about a half inch of the stem end intact (this preserves the nutrients). Wash well. Place each beet on a sheet of foil or all the beets in a single layer in a casserole dish. If you're watching calories, MEASURE the olive oil (it's easy to use more than you want!) and drizzle onto the beets. Splash with balsamic vinegar. I was reading your recipes under beets and it was saying the olive oil calorie count was 1 tablespoon was 1 weight watchers PV. I'm a WW and I think you have it wrong...(sorry) its one tsp thats 1 pv not a tablespoon. I double checked in my getting started Week 1 book and its tsp not tbsp...just thought Id mention it. Hi Anonymous ~ You're completely right. It's less clear on this recipe than on others but my assumption is that a WHOLE POUND of beets are oiled with a tablespoon of oil, 2 tablespoons oil, etc. -- and then are broken up into four servings. I haven't tried this yet but I'm a beet lover and can't resist anything with "balsamic" in the title! I wanted to add that cooked beets freeze beautifully. I haven't tried freezing them for longer than a couple of weeks, but my short term frozen ones were perfect when reheated. I love that because I can prepare extra ahead of time and save all of that cooking time and energy. 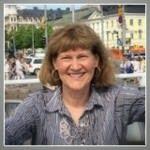 Simplify ~ Great tip, thank you so much! I haven't cooked beets in awhile so this is a great opportunity to try the freezer option. Holy cow, it takes an hour to cook beets?! I bought a bunch at the store this afternoon, thinking simply "Alanna will tell me how to cook them!" Wish I'd been clever enough to look up the recipe earlier! Instead of thinking, "Oh, beets... that must be, what, 10, 15 minutes? Pfft, I'll put it off until later..."
This right here is why I need an iPhone. Or why your blog needs to be installed at the grocery store. Either one. Oh I love it! On all counts! And actually I find beets iffy on timing, some times they're an hour, some times longer. So I never plan on them for 'dinner', just roast/cook ahead and then use later. That's why so many recipes beet recipes can be quick. If you peel them and cut them up before you roast them you save a lot of cooking time and they are even more delicious and slightly caramelized.